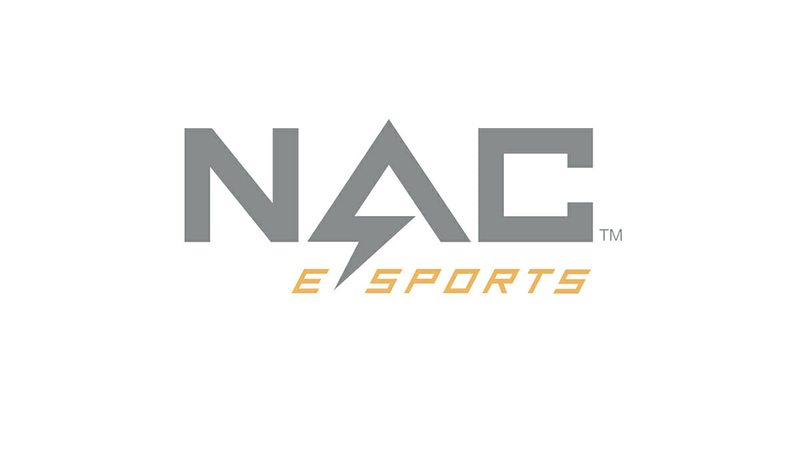 The National Association of Collegiate Esports has selected Harrisburg, Pennsylvania, to host the 2019 NACE National Convention. The convention will be held at Harrisburg University of Science and Technology July 17–19. Harrisburg University (HU) is home to the esports varsity team, the HU Storm. Each year, 16 varsity esports players receive full-tuition scholarships along with the housing stipend. The university also hosts events, including the Harrisburg Esports Tournament, which features 32 varsity esports teams competing for a grand prize of $50,000. The NACE National Convention is a three-day event with educational sessions and networking opportunities for attendees from across the United States and Canada representing their respective colleges and universities with active varsity esports programs. NACE currently counts 127 institutions as members. A detailed scheduled of the convention as well as a new registration website will be announced at a later date.